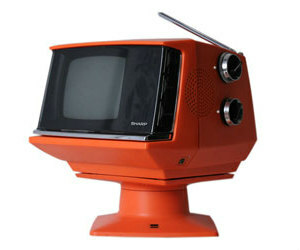 The Sharp 3S-111R is a portable retro television that comes with a unique orange color. It has a black and white small screen that is made by Solid State. The product comes along with a coaxial cable and an AC adapter as well. 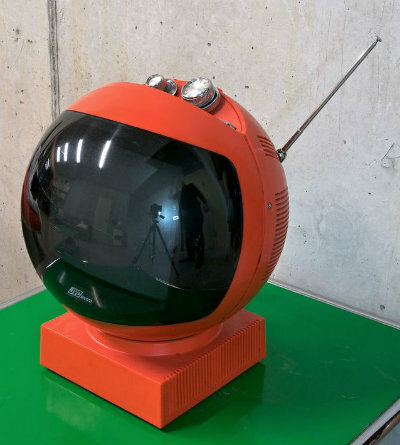 You can see a retractable handle in the front of this television, which can be used to transport it. You can also find a telescoping antenna on top of it. This television sits on a swivel base as well and it is connected to the AC adapter. The Linea 1 comes with a unique design, which came from the mind of an Italian industrial designer named Rodolfo Bonetto. In fact, this television contains elements of many different modernist design trends and influences. 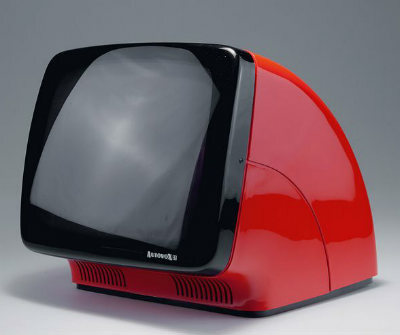 Common to this period, the developers have introduced a new plastic material to this television to enhance its durability. 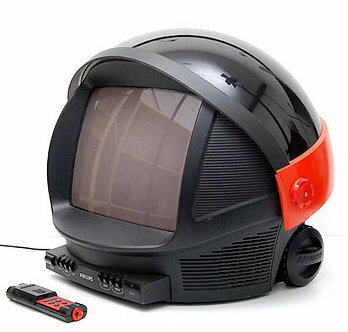 The JVC Model 3240 looks like the helmet of a spaceman. The unique design contributed a lot towards its popularity during 1970s. The controls of this television are located on top of it. In addition, you can see a chrome chain on top of the television, which can be used to carry it. You can also use this handle to hang the television from your ceiling. At the base of JVC 3240, you can see an alarm clock that is paired with a sleep timer. The power plug is located on the rear panel. The Philips Discover became extremely popular during the 1980s. In fact, many boys and girls wanted to get a one for their bedrooms. This television looks like a space helmet and it is paired with an anti-glare pull down visor. You can also see some several wheels at the back of this television, which can easily be used to position it.